After Sonya Feldman narrowly escapes an attack in the woods, she is forced to deal with the murder of her friend Gretchen Meyer, who was not so lucky. Gretchen was the golden child of their small town and now everyone is looking to Sonya for answers. There's also a highly suss love interest and a killer still on the loose. 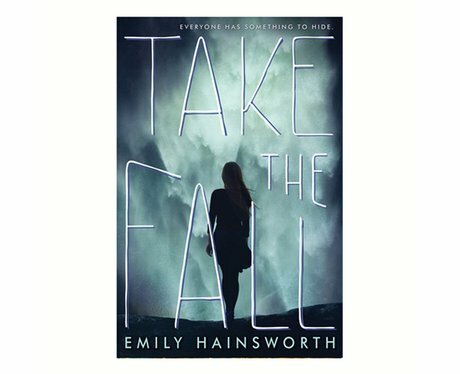 This YA mystery thriller takes a while to get going, but once it does, it's unputdownable. Out: Feb 16.